Visiting the M*A*S*H television series set in the mountains of California. 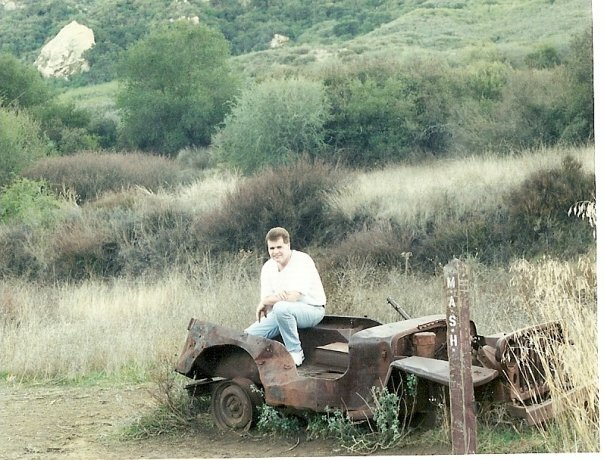 I am sitting on one of two jeeps that are left at the site where the Emmy winning television series was filmed. We made the two-plus mile trek through what is now a state park to find the site in the late 90's.